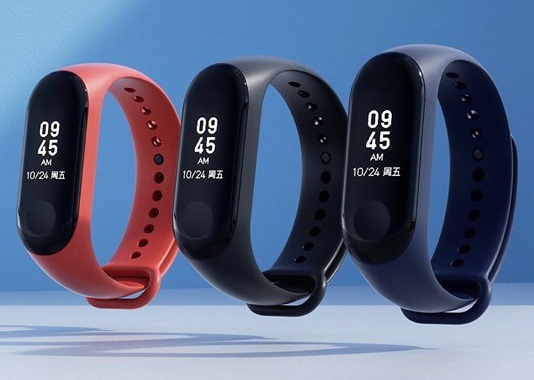 Alongside the Mi 8 flagship smartphones, Xiaomi has also unveiled the much-awaited Mi Band 3 at its launch event in China. The Mi Band 3 is priced at 169 yuan (approx ₹1,799) in China, with no info on India availability and pricing as of now. The Mi Band 3 features an improved design, hardware, and features as compared to its predecessor. It is still the same pill but now comes with more rounded edges, a concave indent under the screen, and 3 colored bands (orange, blue and black). Xiaomi has stuck with a monochrome OLED display but has now upgraded it to a 0.78-inch touchscreen on the Mi Band 3. This means you can now swipe or hold the entire front of the fitness band instead of being limited to controlling it with a button. 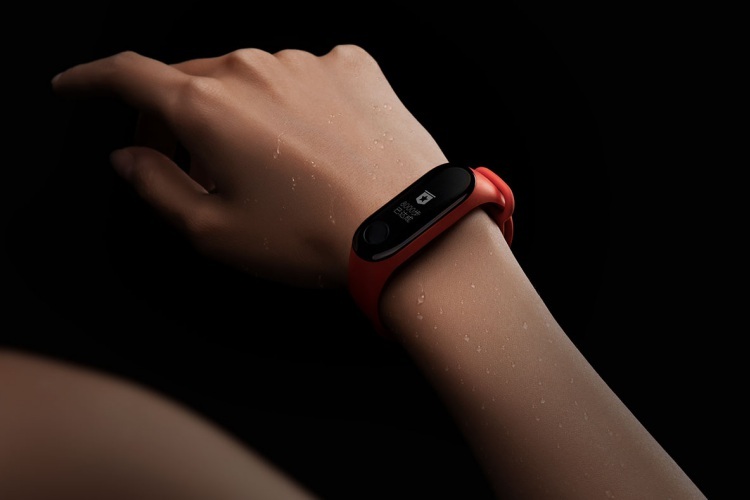 As one would expect from a fitness tracker, the Mi Band 3 sports a heart-rate sensor, along with its usual health management kit. The fitness and activity tracking includes step counting, sleep monitoring, and more. The Mi Band 3 also shows sports data in real-time to keep you up-to-date with your running, cycling, and walking stats. It will show you notifications for apps such as WeChat, QQ and more from your phone. It will also allow you to accept or dismiss calls from the band, which is a good way to keep your phone away for a while. 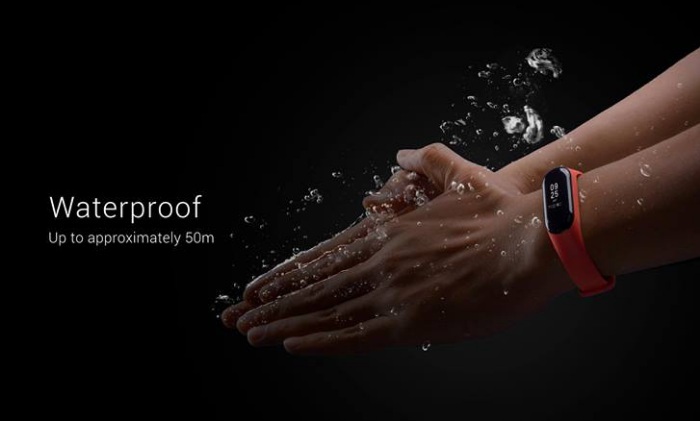 Xiaomi also boasts that the Mi Band 3 is waterproof up to 50 meters, so wearing it to the pool or beach parties and go for a swim without thinking twice. This new band is also said to have better battery life, with Xiaomi claiming that it can last up to 20 days. Xiaomi also says that the Mi Band 3 will have better connectivity with smartphones and that’s about it. The fitness tracker hasn’t changed much as compared to the Mi band 2 and we can only expect to see improved tracking and connectivity on the same. This could turn out to be a disappointment as it isn’t a huge leap, which users were expecting with this revision.